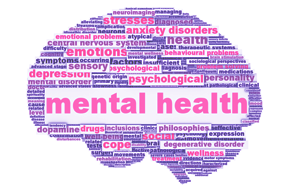 Music Therapy is known to be an effective tool in helping people with a range of emotional disorders and mental health illnesses. 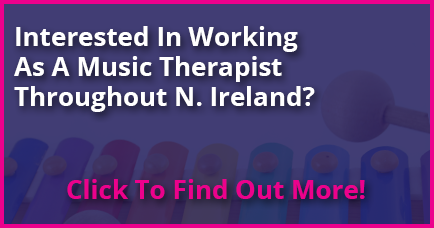 Music Therapy and mental health is an area in which a Music Therapist may work with an individual in a psychodynamic way to address problems rooted in the clients past; with the medium for communication being predominantly improvised music. Group work can be beneficial as a means of exploring relationships, reducing social isolation and facilitating a greater self-understanding.